With Russia´s Aeroflot ordering 8 passenger jets from Boeing and Sukhoi's new Superjet seeing orders from Indonesia and Italy at Le Bourget airshow, Business RT talked to Grigory Birg, analyst at Investcafe, about Russian aviation and its prospects. 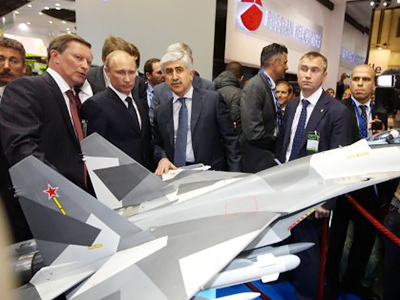 ­RT: Let's start with Russian aircraft manufacturing. 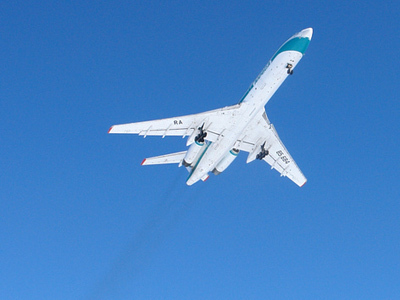 Is Sukhoi the only bright spot? RT: Prime Minister Putin recently said he wanted Russian firms to be able to compete with the global giants like Boeing and Airbus. Is that a reasonable ambition? RT: And what do you think they need to do in order to be able to compete? 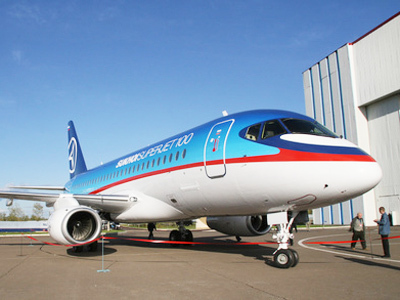 RT: What of the Sukhoi Superjet, is it seeing the kind of demand that was expected? RT: Turning to Aeroflot now, which has been shopping in Paris. It's chosen to do another deal with Boeing. 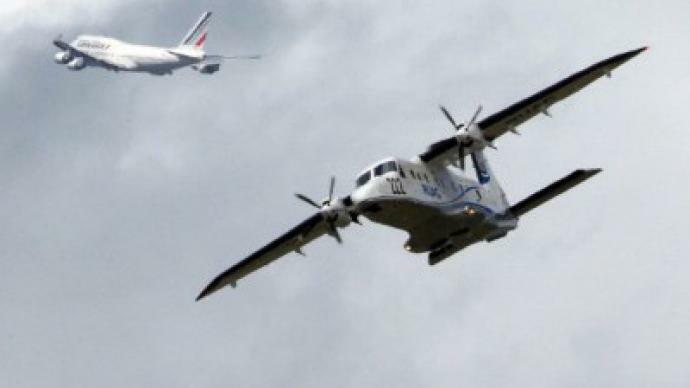 Is it turning its back on Airbus, which has always provided most of its fleet? RT: So you don’t think they are turning their back on Airbus?